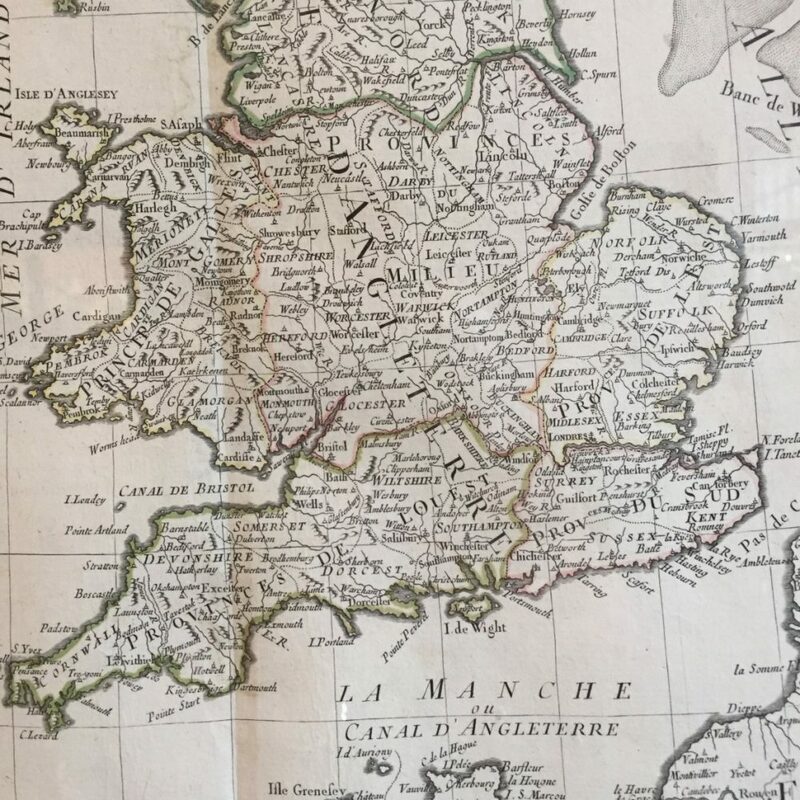 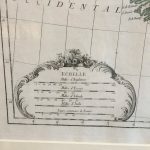 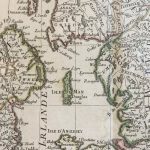 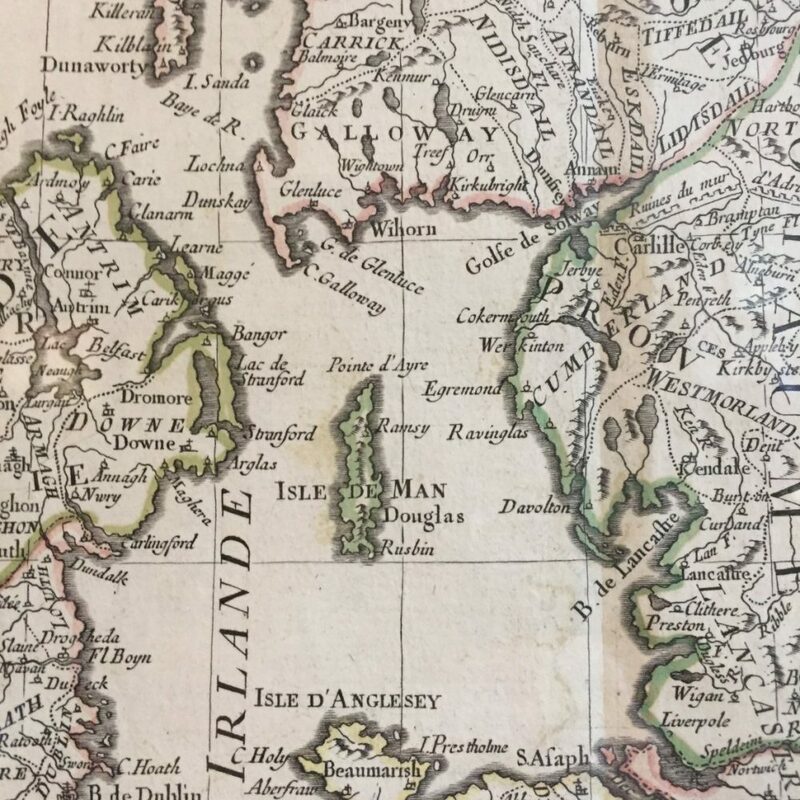 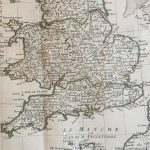 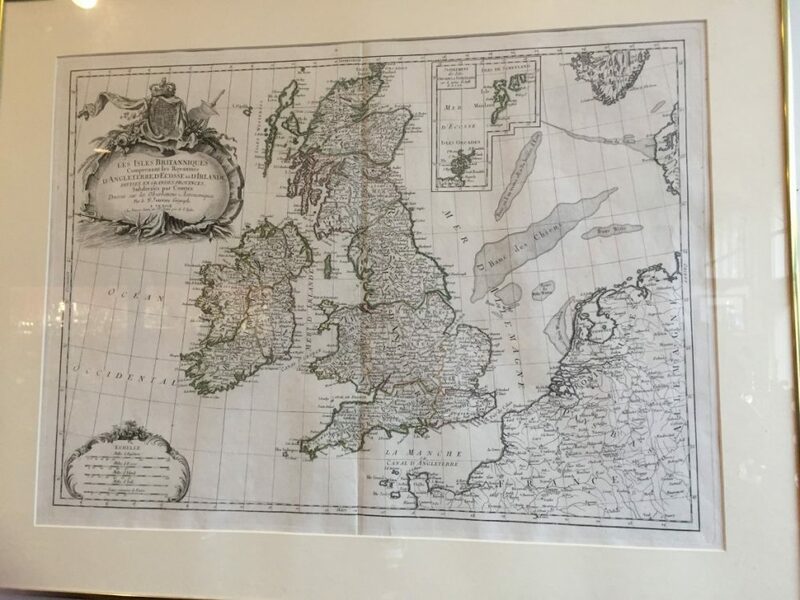 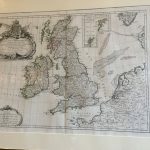 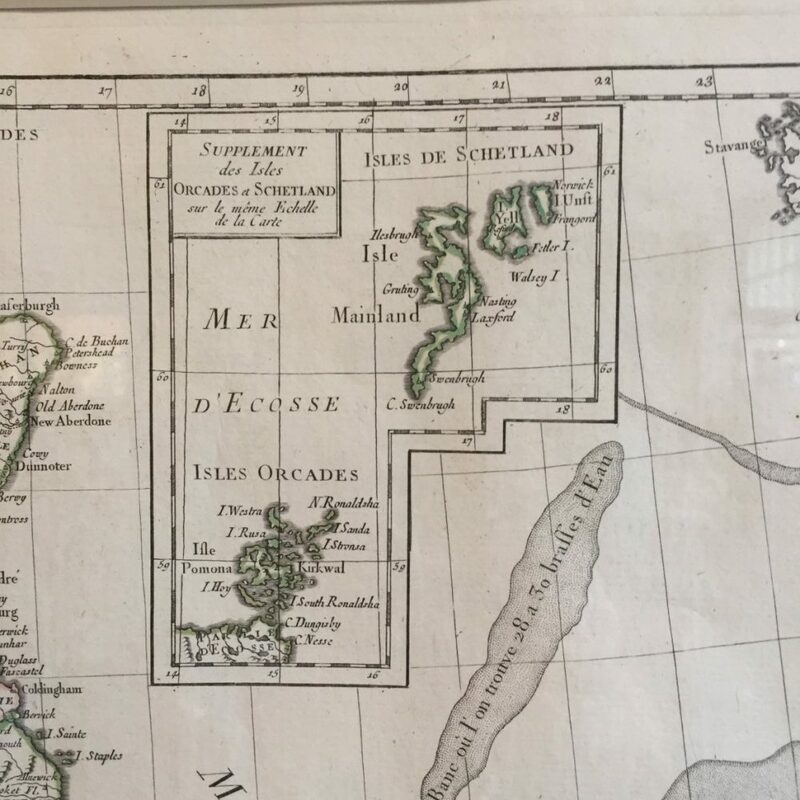 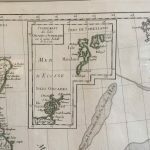 A very detailed map of England, Scotland and Ireland drawn by the French cartographer Jean Janvier. 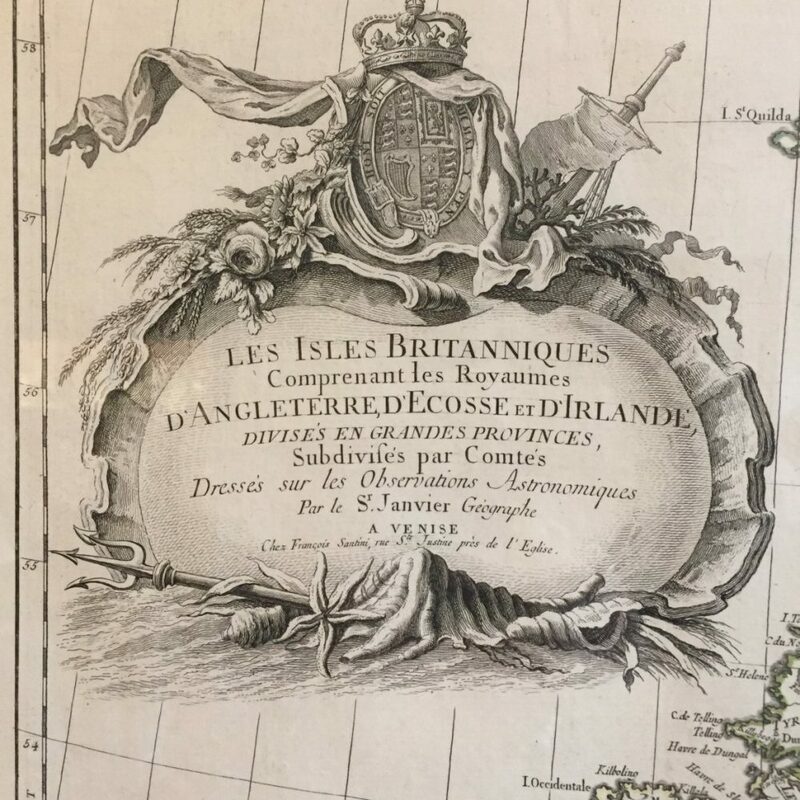 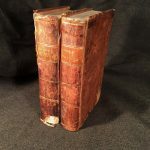 This crisp copperplate edition was published in Venice in 1784. 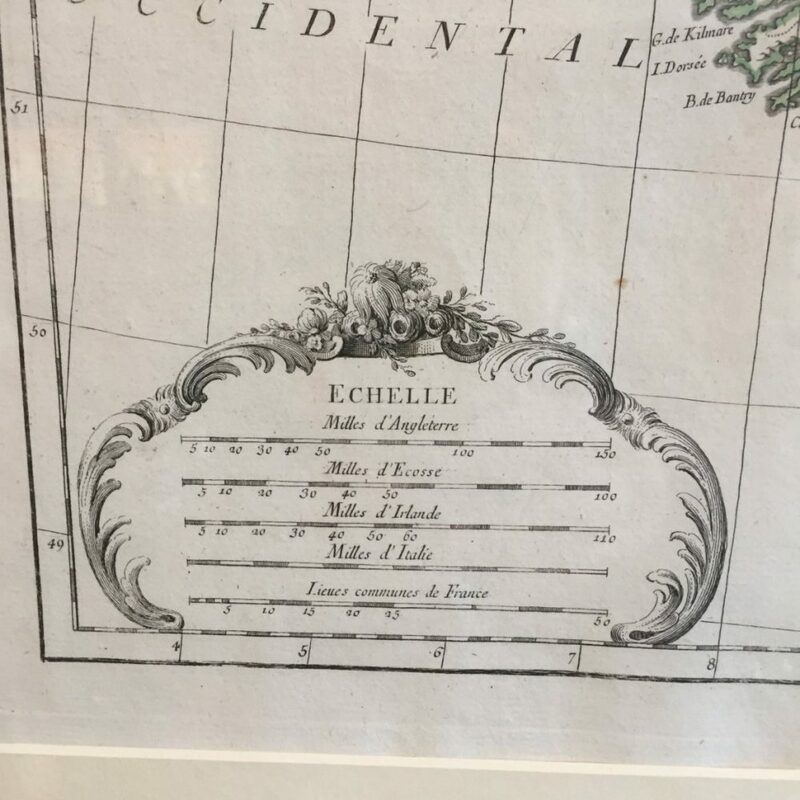 In a simple modern gilt frame.